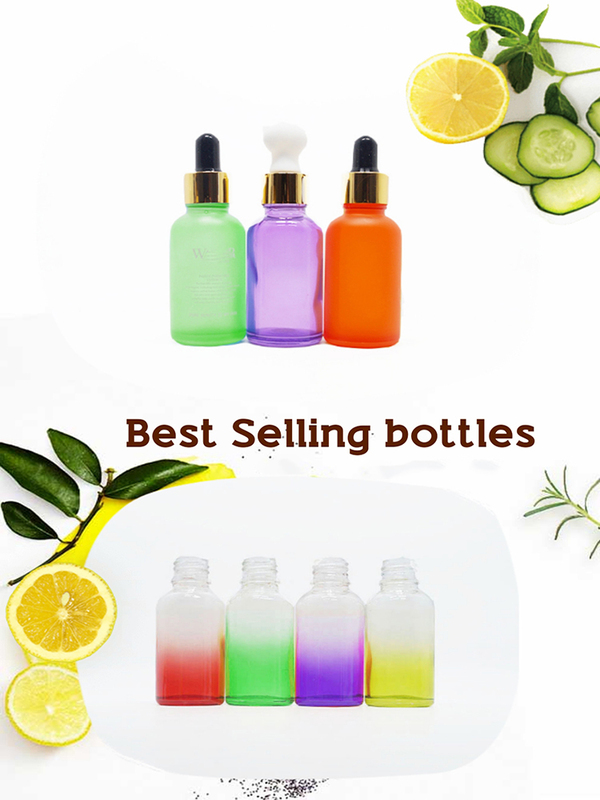 We have some related products,such as square bottles, rectangular bottles, gourd shape bottles and oblique shoulder bottles. 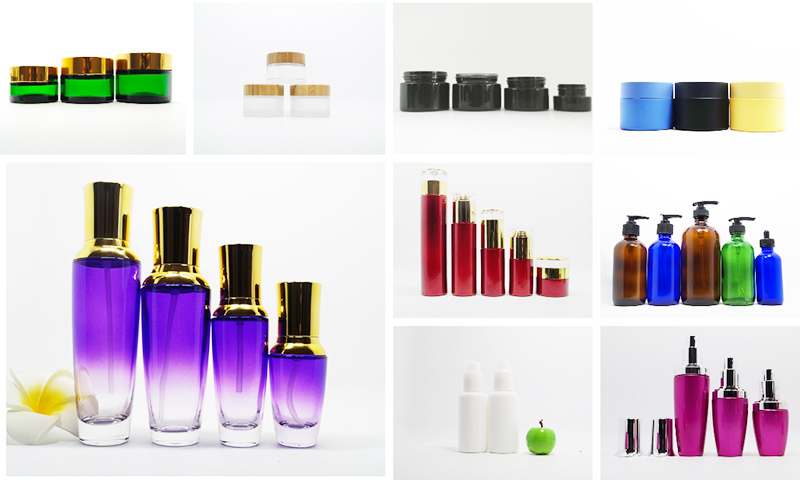 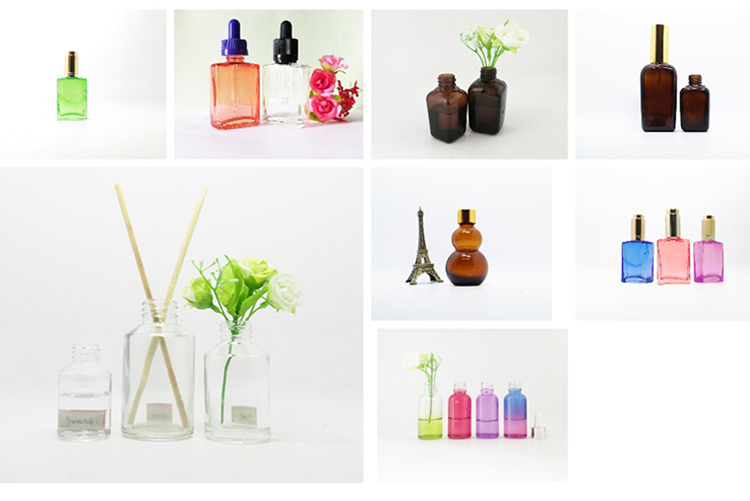 Apart from essential oil glass bottles, We also have glass jars, lotion bottles and jars,porcelain bottles and jars,bamboo bottles,boston bottles,violet bottles and jars. 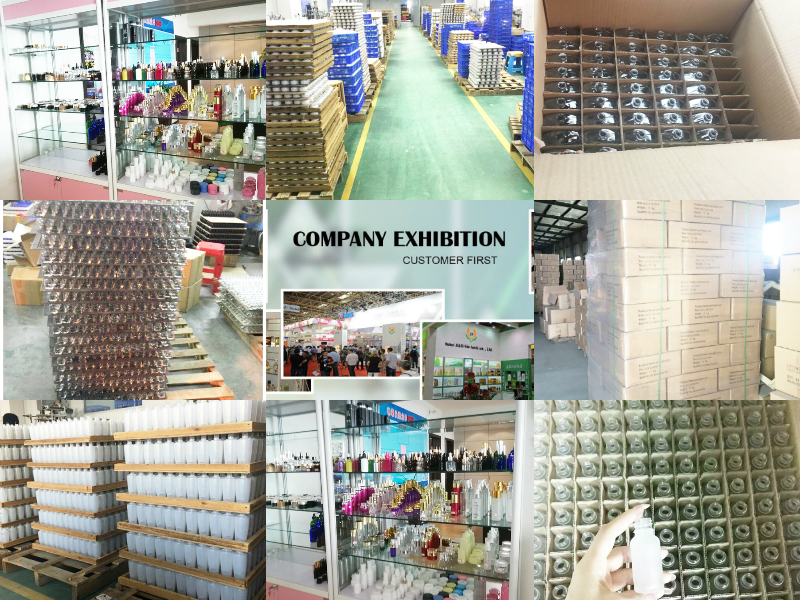 Our Serivce hasScreen printing, hot stamping, silk screen, Electroplate or as customer’s requirement. 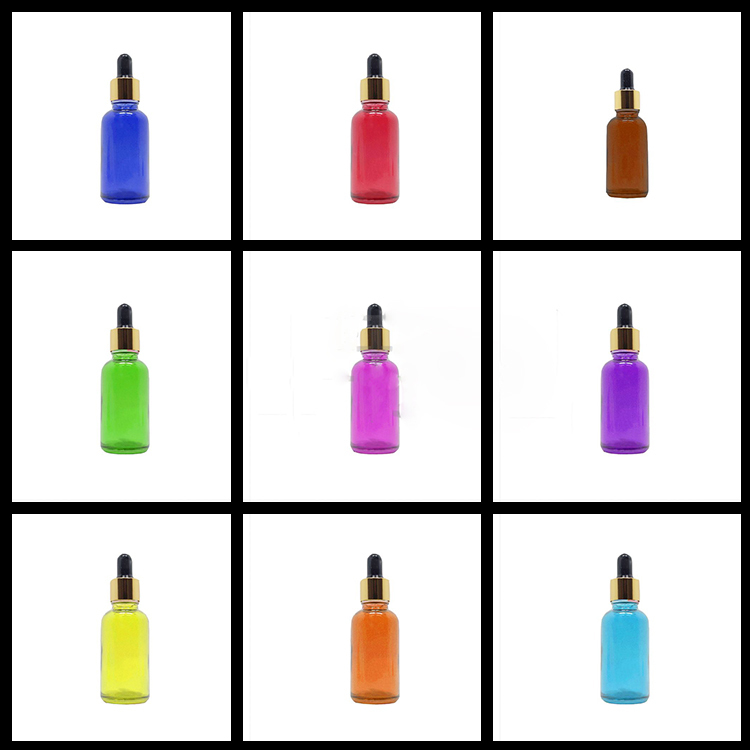 Provide free samples. 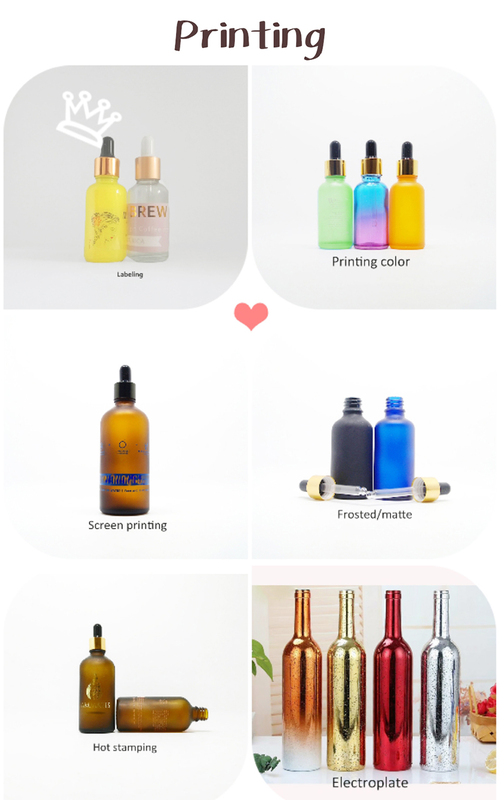 Can customize for our customers. 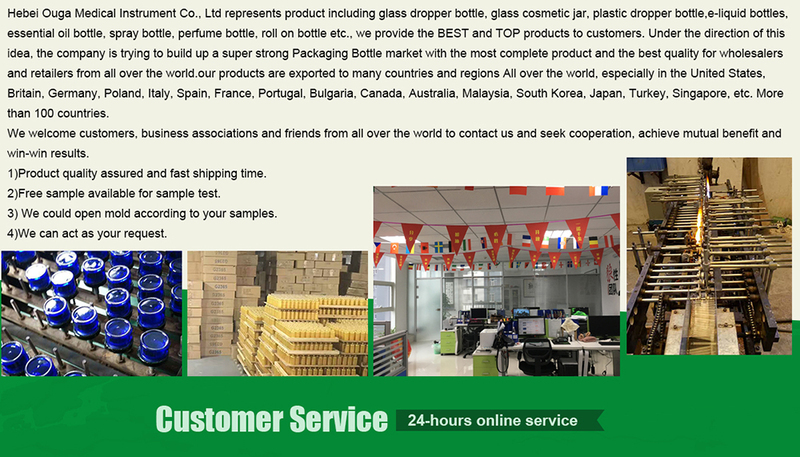 We deliver products by sea, express and air.